WindowsCE 5.0 Projector, Pocket computer projector, WindowsCE 5.0 Projector Manufacturers, Supplier (Pocket computer projector) - Cetus International Ltd. 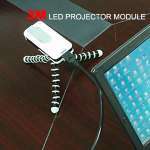 The pocket projector as a computer can put in your pocket. 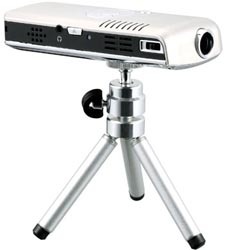 Our MP01 mini Projector is not only a “Portable”, “Hand-Size” projection device to play Movie, Music & Photo on a 50 inches projection screen size. But also support PDF as well as Power point (PPT), Word and Excel to project on the screen. Design to built-in 3M optical light engine in its core optical source, which is most advanced technology with the smallest size of projectors core light engine. 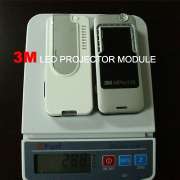 This mobile is also perfect for professional business presentation.